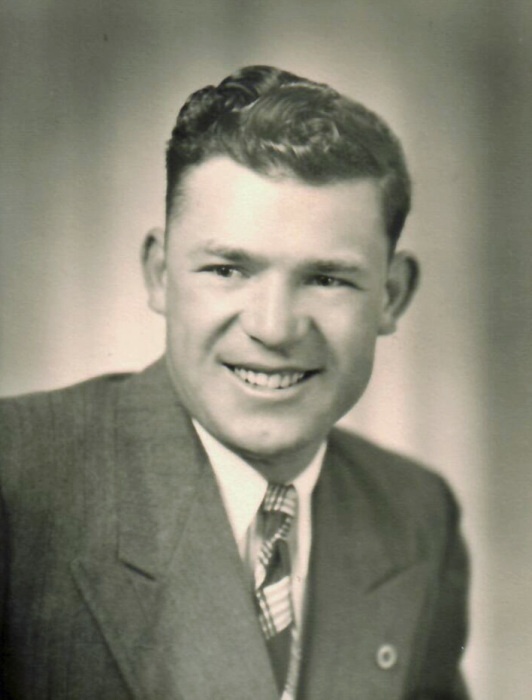 Eugene M. "Gene" Butler 91 formerly of Fresno, California, passed away April 13, 2019 at his daughters home in Boise. Graveside services with Military Honors will be held at 11:00 a.m. on Thursday, April 18, 2019 at the Sweet Cemetery in Sweet, Idaho. Arrangements are under the direction of the Potter Funeral Chapel in Emmett.